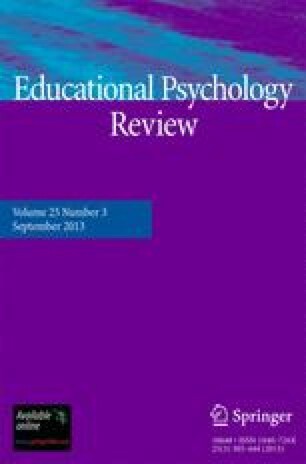 The review examines ways in which working memory contributes to individual and particularly to developmental differences in writing skill. It begins with a brief definition of working memory and then summarizes current debates regarding working memory and capacity theories in the field of reading. It is argued that a capacity theory of writing can provide a framework within which to consider the development of writing skill, and relevant data are discussed. Effects of capacity limitations are documented in all three component writing processes: planning, translating, and reviewing.